I think I need one of these. Bolts on, gives 100 HP. No, not the APX, the Elise. 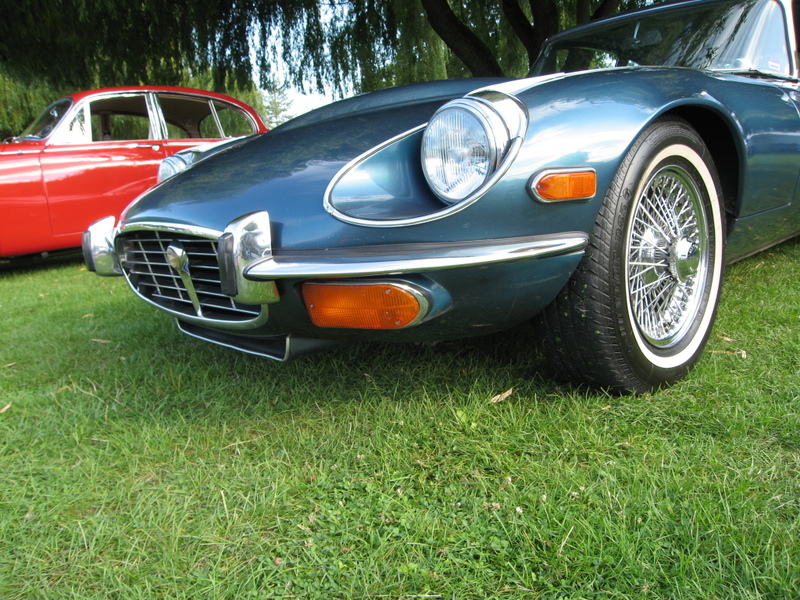 At the All-British Field Meet, four Elises were sitting among older Lotuses. And compared to the classics, the Elise is a HUGE car! Taller, longer, wider, heavier. It’s at least four inches taller than an Europa, which is a couple of inches taller than an 11. Weight is the enemy, and the enemy is us.